The stories that mattered to us this week range from the passing of EL Doctorow to invasions — the army of King Crabs descending on Antarctica and the British invasion of American pop. We feature a photographer’s view of the Tour de France, and an expert examination of how American psychologists colluded in torture. F&O International Affairs analyst Jonathan Manthorpe casts his mind forward to the election approaching in Taiwan’s precarious democracy, while F&O columnist Tom Regan looks at the man with the toupee who aspires to be America’s next president. 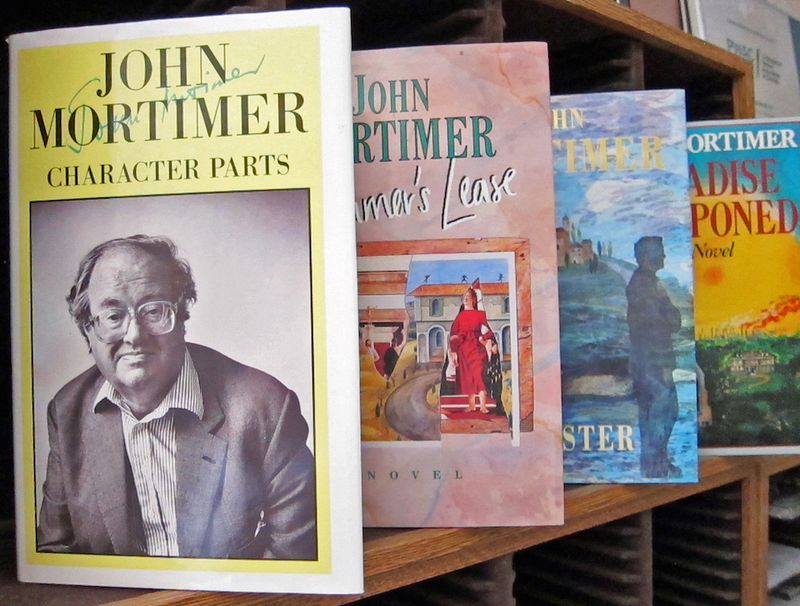 Brian Brennan’s rather quirky Brief Encounter this week is about John Mortimer. 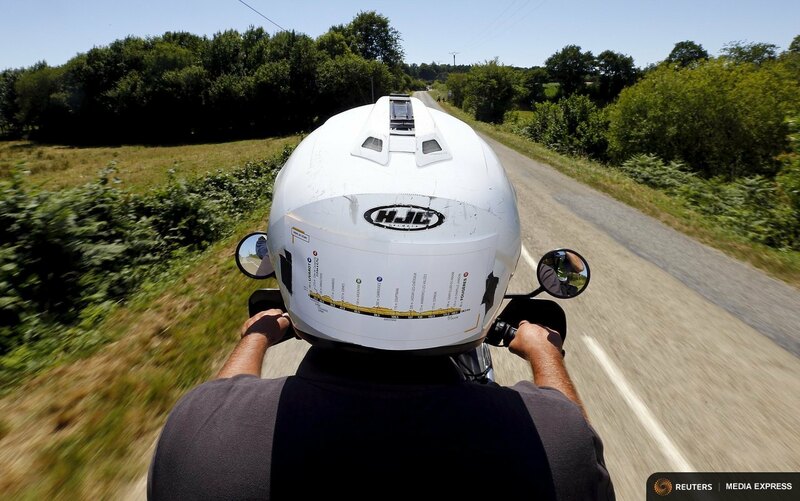 While Tour de France riders cover about 3,350 kilometres we “suiveurs’” (followers) drive about 7,000 kilometres to report on the race, moving from town to town, hotel to hotel, press buffet to press buffet … Reuters photographers share their experiences, in images. 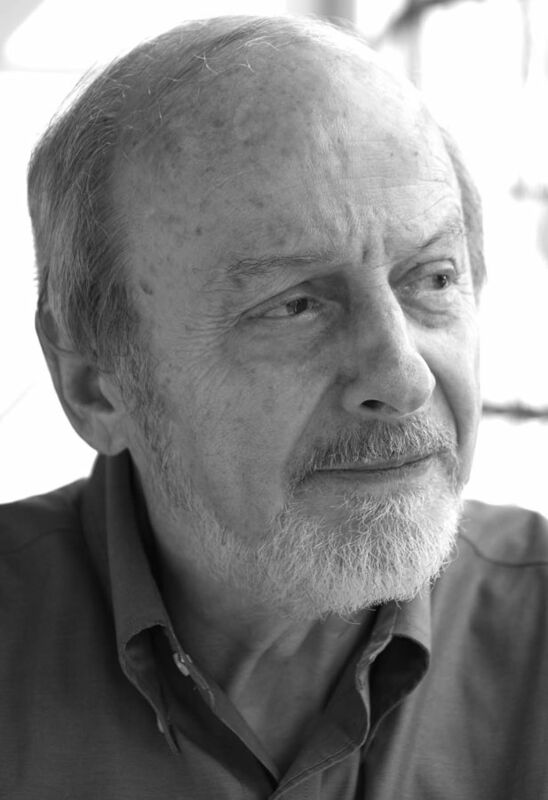 EL Doctorow, who died this month, will be missed. Over the course of almost six decades, Doctorow wrote himself into the canon of American literature. Together with his contemporaries Toni Morrison and Philip Roth, he embodied the virtues of a classical storyteller rendering cultural diagnoses in ambitious and lyrical narratives. 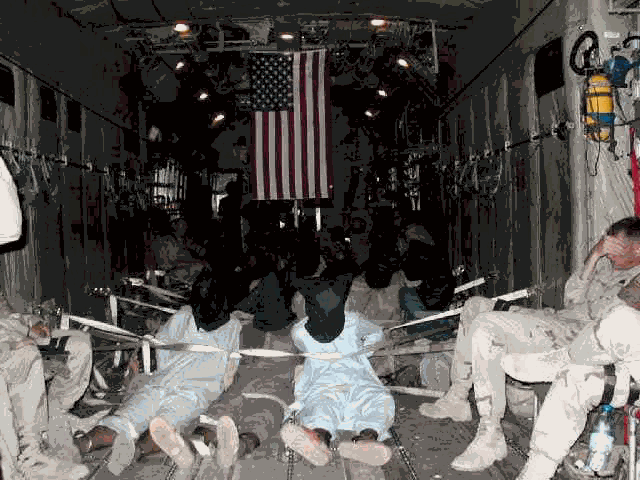 The fact that the United States resorted to torturing prisoners – many of whom are innocent, or in the words of the Senate Report on torture, “wrongfully detained” – will likely go down as one of America’s most egregious ethical lapses. The fact that a major health care association, the American Psychological Association, colluded in this lapse is unconscionable. Taiwan’s voters are preparing for a rocky ride as they appear set to elect an opposition Democratic Progressive Party (DPP) administration dedicated to preserving the independence of the island and its 23 million people. If the voters in next year’s presidential election do what they are now telling pollsters they intend, the result will excite anger in Beijing and send a frisson of anxiety through the corridors of power in Washington. Enormous wealth is not the only reason for Donald Trump’s popularity, despite what Beltway pundits referred to as his “erroneous steps.” In fact it might be these “errors” that are behind his surge to the top of the Republican presidential sweepstakes. Trump has captured the zeitgeist of the time in a bottle, at least the zeitgeist of conservative Republicans tired of what they consider namby-pamby, middle-of-the-road, Republican presidential candidates. Amazon is 20 years old this month. And despite this pervasive narrative of the evil overlord milking its underlings for all their worth, Amazon has actually offered some positive changes in the publishing industry over the last 20 years. Most notably, the website has increased the visibility of books as a form of entertainment in a competitive media environment. This is an achievement that should not be diminished in our increasingly digital world. Independent, non-partisan and employee-owned, F&O provides journalism for citizens, funded entirely by readers. We do not carry advertising including “branded content,” or solicit donations from causes. Check our CONTENTS page for new works, refreshed each Friday. Subscribe by email to our free FRONTLINES blog. Look for evidence-based reporting in Reports; commentary, analysis and creative non-fiction in OPINION-FEATURES; and image galleries in PHOTO-ESSAYS. Some of our original works are behind a paywall, available with a $1 site day pass. It’s been, as it often is in these times, a heavy week in the world — and so let’s begin on the lighter side of life. We offer a gorgeous photo essay about an Italian revival of silk worms, Brian Brennan’s Brief Encounter column with Barry Morse, and Jim McNiven’s baseball yarn. 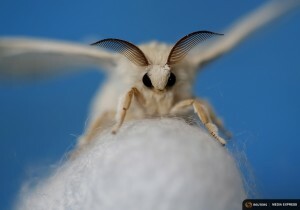 Decades after the last silk mills in Veneto, Italy, were shuttered, budding silkmakers – “sericulturists” – are spinning a new niche for high-quality material. I wanted to talk to Barry Morse about Lieutenant Gerard, the dogged detective he had played for four seasons in The Fugitive, one of the biggest TV hits of the 1960s. 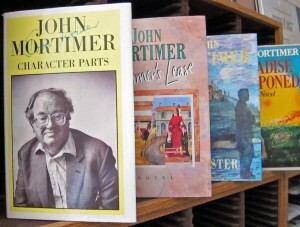 But Morse wanted to talk about theatre critics; ill-informed theatre critics. He’d suffered at the hands of a few. The recent assault by President Xi Jinping on China’s community of human rights lawyers may be too late to insulate the Communist Party against a coming storm. There is a tacit acknowledgement by the party that China’s swelling community of about 300 human rights lawyers, their associates and like-minded advocacy groups have become a serious challenge to the one-party state. Unfortunately, one thing that two years of US+5 negotiations with Iran did not achieve is to remove the most urgent nuclear threat to the world: the fact that the world contends with every scrap of radioactive nuclear waste generated since Enrico Fermi’s first controlled chain reaction in 1942 – some 250,000 glowing toxic tons of used fuel alone. Iran and the 5+1/E3+3 Powers (US, Britain, France, Germany, China, and Russia) have at last completed a comprehensive nuclear agreement after years of discussions and threats of conflict. The deal sets out requirements for keeping Iran’s nuclear programme from producing nuclear weapons, and establishes a timeline for lifting sanctions that have pushed the country to the brink. But how can the complexities of the 139-page document be understood, especially amid the already charged argument between those who support and those who oppose the deal? Cemal Dede fled his home in a remote Turkmen village in Syria after warplanes from the U.S.-led coalition against Islamic State bombed the house next door. He had no idea he wouldn’t be coming back. Dede says the Kurdish YPG militia did not let his family of seven return to Dedeler near the Turkish border, telling him it was now Kurdish territory and Turkmens like him had no place there. Among the great crimes of the 20th century the most enduring will surely prove to be human disruption of the Earth’s climate. Duty to the truth and the obligation to avoid actions that harm others are powerful principles firmly rooted in the universal framework of legal and ethical codes. Yet before the enormity of what humankind has now done, I cannot help feeling that these grand constructions are frail and almost pathetic. Let me explain why. 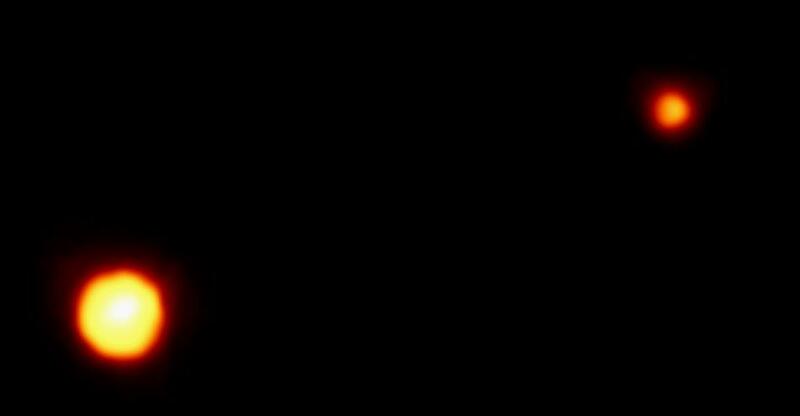 Updated: Our coverage earlier this week of the arrival of the New Horizons spacecraft near Pluto. See Monica Grady’s essay, Up close with Pluto plus our blog post with a photo gallery, recommended reads, and NASA’s video. The conviction by a German court of Oskar Groening marks the last of the major trials from the Nazi era. The”Bookkeeper of Auschwitz,” now aged 94, was sentenced to four years for his role in the murder of 300,000 people — his job included sorting seized money. His trial is expected to be the last of the big court cases from the Nazi era. In a comment evocative of Hannah Arendt’s “banality of evil” term, used in her book Eichmann in Jerusalem, German judge Franz Kompisch said Groening’s choice to be a bureaucrat instead of a fighter did not mitigate his guilt.”I don’t want to call you a coward, Mr. Gröning, but you took the easier path, and stayed in your desk job,” said the judge. 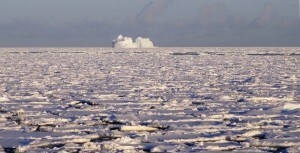 Reports here by Deutsche Welle; Haaretz; Reuters. On Tuesday July 14 the New Horizons passed the dwarf planet Pluto in the Kuiper Belt, capturing our first images of an object named for an underworld god but until now perhaps best known as the name of a cartoon dog. 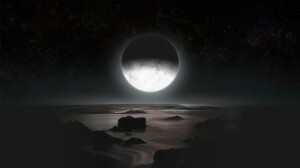 What is so exciting about Pluto? British Professor of Planetary and Space Sciences Monica Grady answers in Up close with Pluto. Anything and everything on NASA’s New Horizons site. 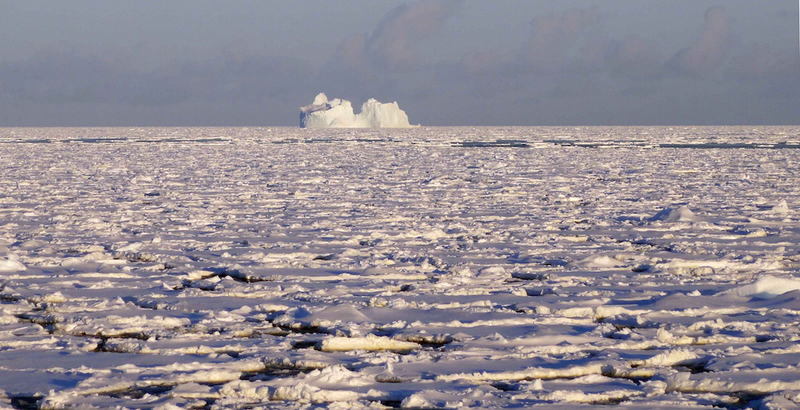 “Clyde Tombaugh will pass within 7,800 miles of the icy world he discovered 85 years ago. His ashes are flying on NASA’s New Horizons spacecraft on humanity’s first journey to Pluto.” — Associated Press on NY Times site. “(US presidential contender Jeb) Bush’s quarter doesn’t quite have the probe to itself: New Horizons is also carrying a small container of the ashes of Clyde Tombaugh, the American astronomer who discovered Pluto. Other probes have curious payloads of their own: NASA’s Juno probe, which will reach Jupiter in 2016, is carrying three LEGO figurines depicting the Roman king of the gods for whom the planet is named, his wife, Juno, and astronomer Galileo Galilei. And according to Gov. Rick Perry’s campaign, his class ring from Texas A&M University has been to space, carried on the Space Shuttle by fellow Aggie Michael Fossum. Jeb Bush’s pocket change is currently hurtling past Pluto, Politico. Check our CONTENTS page for new works each week. Subscribe by email to our free FRONTLINES, a blog announcing new works, and the odd small tale. Look for evidence-based reporting in Reports; commentary, analysis and creative non-fiction in OPINION-FEATURES; and image galleries in PHOTO-ESSAYS. Some of our original works are behind a paywall, available with a $1 site day pass, or with a subscription from $2.95/month – $19.95/year. If you value journalism, please help sustain us. On Greece and the European Union: Wire service reporting is often as neutral as it gets. Here’s Reuters: Greek Debt Crisis 2015, Live updates on the debt crisis in Greece. 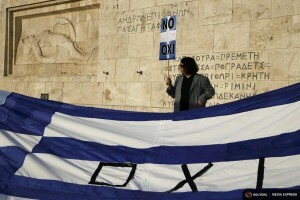 For varied perspectives, including pieces by scholars and the main players go to Social Europe: “Where Now For Greece?. France has played a key role, at some risk to its relationship with Germany. Read Le Monde (in French) Crise Grecque or, in English, France24. Here is Deutsche Welle’s page in English, Greece bailout – live updates. Guardian Eurozone Crisis reporting has been fully resourced and is up to date. Many commerce sites approach all stories from an assumption the “free” market is always right. Some reading: Bloomberg; Financial Times; Economist, Alexis Tsipras’s U-turn. There is no shortage of villains in this Greek tragedy. It hasn’t helped matters that the advent of the euro has been a huge boon for the EU’s industrialized economies, especially Germany. Because the euro includes dud or semi-functional economies like Greece, Portugal, Spain, Italy and Ireland, the international market place marks the currency’s value down against other hard currencies like the U.S. dollar. The result is that German exports are 50 per cent cheaper, by some analysis, than they would be if the country still used its former currency, the deutchmark. With a deal on Iran’s nuclear program in the offing, hardline opponents in Washington and Tehran are sharpening their teeth and honing their claws to a razor’s edge. In both capitals, the deal — nearly 20 years in the making — faces being derailed by intransigent political ideologues with little long-term vision. It’s enough to give a person permanent hypertension. Russian president Vladimir Putin likes to flex his military muscles more than a steroid pumped-up body builder. China wants to challenge the United States for dominance in Asia. North Korea’s top leadership is, well, crazy. 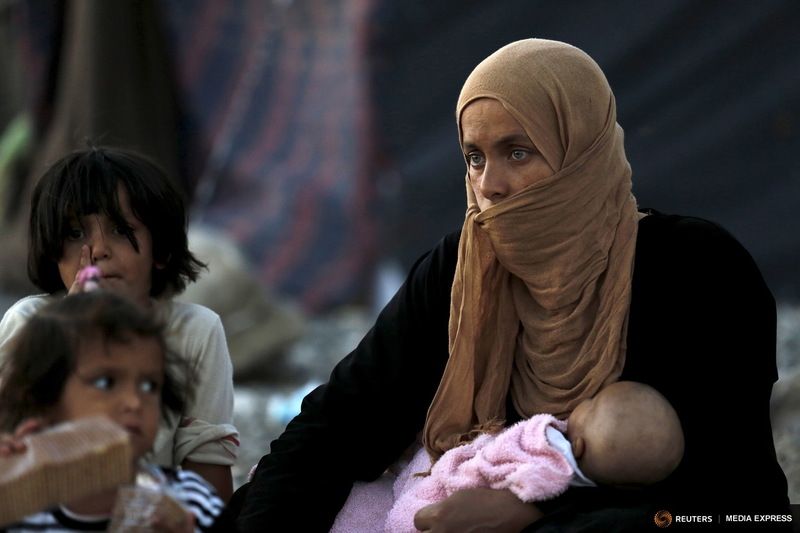 Al-Qaeda and ISIS are messing up the Middle East and threatening citizens around the world. And what ISIS and Al-Qaeda aren’t doing to destabilize the region, Iran is. It looks like the world is more dangerous that it has ever been for Uncle Sam, and Canada. Except that … it’s not. Looking ahead this week, look waaay up, to the heavens. 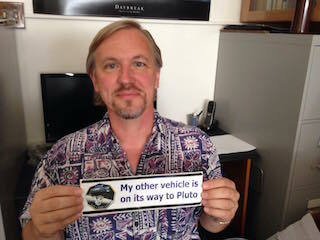 Pluto has put a spell on the global imagination. Why? Start here: This is Why You Have Not Seen A Bunch of Images of Pluto This Weekend: American Geophysical Union. At about 7:50 AM Tuesday, New York time, the New Horizons probe will pass about 12,500 km from Pluto, and the most sophisticated set of instruments ever put in deep space will record high resolution images of the dwarf planet. Philip Loring: Wanted: A new story of humanity’s place in the world. World’s favourite bookstores ranking shows enduring market. F&O reported on Monro’s Nobel prize in 2013: Alice Munro, Master. For more about Munro’s impact on literature, read Alice Munro: Nobel a victory for the neglected short story, by Beth Palmer, in our Ex Libris section. 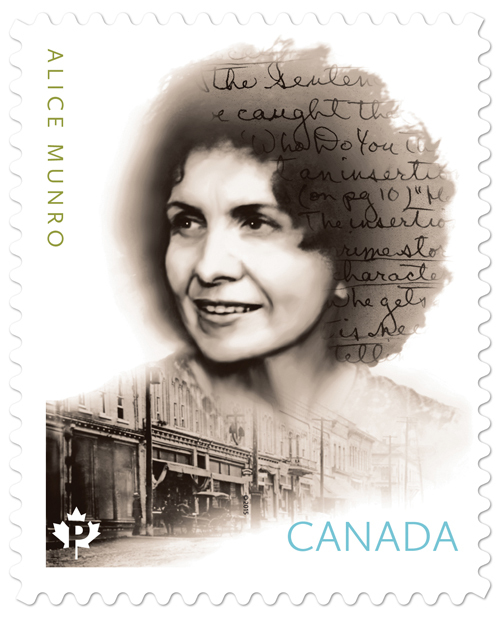 A Canada Post stamp was issued July 10, on her birthday, in honour of short story master Alice Munro, winner of the 2015 Nobel Prize for Literature. The stamp was designed by Marcio Morgado and Paul Haslip of HM&E Design. It’s pretty hard to underestimate the role that religion has played in promoting progressive ideals over the years. But that’s only one side of the coin. 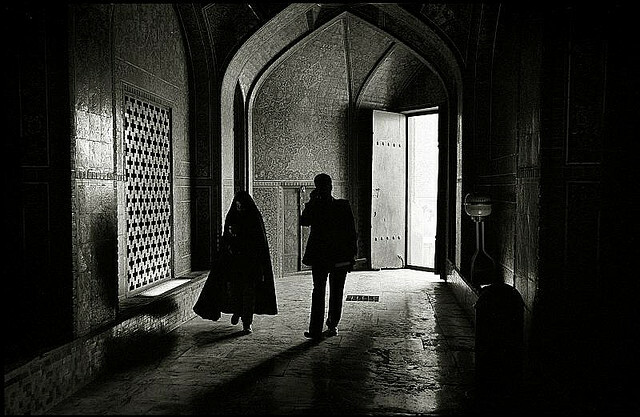 Far more often, religion has also been used as one of the main curbs on freedom – of person, of thought and of gender. Just $160 per year for each person living in extreme poverty would eradicate world hunger by 2030, the United Nations said, recommending the money should be delivered through both cash transfers and “pro-poor” investments. Eliminating hunger is one of the U.N.’s sustainable development goals, new objectives set to replace the eight expiring U.N. Millennium Development Goals. Tens of thousands of people will gather at a cemetery near Srebrenica in Bosnia on July 11 to mark the 20th anniversary of Europe’s worst atrocity since World War Two, still tortured by voices of denial and a seemingly endless search for the dead. Abandoned by their U.N. protectors toward the end of a 1992-95 war, 8,000 Muslim men and boys were executed by Bosnian Serb forces over five July days, their bodies dumped in pits then dug up months later and scattered in smaller graves in a systematic effort to conceal the crime. He had made a big splash when he played the role of the troubled wedding singer Johnny Fontane in the movie The Godfather. But Al Martino had no particular desire to do another film when he came to Canada in 1975 to perform the easy-listening pop favourites that had kept him going throughout the hard-rock explosion of the mid-sixties and early seventies. For an unearthly view of our home, seen as no one has ever seen it before, visit Japan’s New Satellite Captures an Image of Earth Every 10 Minutes, a stunning New York Times multimedia feature. It’s based on unprecedented images released this week by the Japanese Meteorological Agency, captured by Japan’s new Himawari-8 satellite. Behind the lines: Invisible scars left by Oka Crisis 25 years later. Mohawk journalist Dan David reflects on his time during Oka Summer, CBC. Last but not least, RIP Omar Sharif, who died this week at age 83. See our CONTENTS page for new work — refreshed each Friday and occasionally as stories are posted. Subscribe by email to our free FRONTLINES blog. Find evidence-based reporting in REPORTS; commentary, analysis and creative non-fiction in OPINION-FEATURES; and image galleries in PHOTO-ESSAYS. Some of our original works are behind a paywall, available with a $1 site day pass, or with a subscription from $2.95/month – $19.95/year. If you value journalism, please help sustain us. There is no shortage of villains in this Greek tragedy, writes Jonathan Manthorpe, as Greece and Europe brace themselves for the Greek referendum on Sunday. “It hasn’t helped matters that the advent of the euro has been a huge boon for the EU’s industrialized economies,” he adds. Read his new column, The Greek tragedy: a drama with many villains and no heroes (subscription required). Here’s a good backgrounder on the Greek crisis: Nine things to know about Greece’s IMF debt default, by Andre Broome. 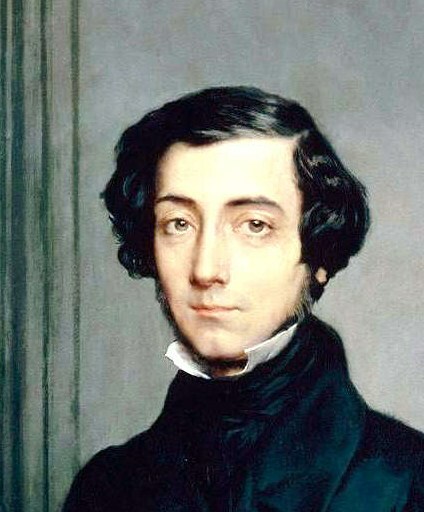 Why does Alexis de Tocqueville’s great work remain a must-read? John Keane answers. As America celebrates July 4, we highly recommend John Keane on why Alexis de Tocqueville remains a must-read. In his Seeking Orenda column, Tom Reagan ponders the (major) differences between the US and Canada. 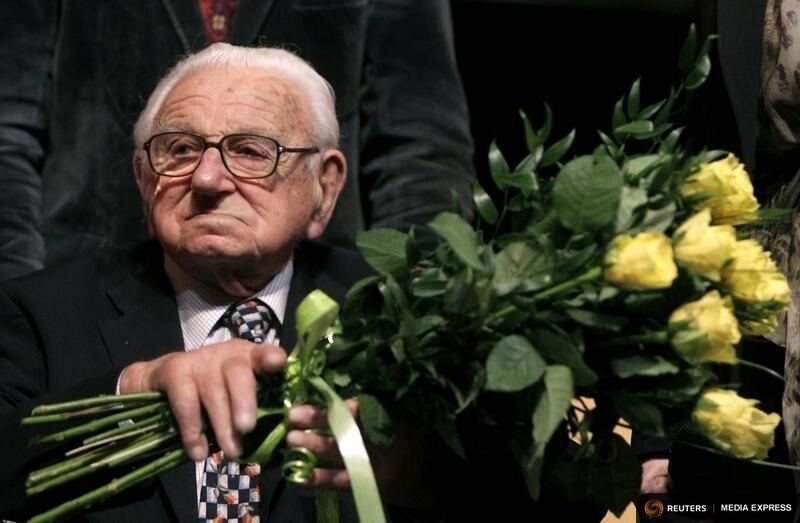 On July 1 Nicholas Winton, known as the “British Schindler,” died, aged 106. His passing is a chance to recall his own remarkable rich life — and the rich lives of the 669 children he rescued from the Nazi ovens in World War II. Before you toss that old phone or laptop, browse this photo-essay about Guiyu in China’s Guangdong province, long amongst the world’s largest electronic waste dumps, by Tyrone Siu of Reuters. The title of Jim McNiven’s new Thoughtlines column sums it up: Telegraphy, Radio, Utopia and You. While DSK’s scandals just don’t seem to end, this time, he was acquitted. Read Former IMF head Strauss-Kahn acquitted in French vice trial. In science, and especially if you’re undergoing medical tests, you’ll want to read Left in the Brain: Potentially Toxic Residue from MRI Drugs, by Jeff Gerth. Check our CONTENTS page for new work — refreshed each Friday and occasionally as stories are posted. Subscribe by email to our free FRONTLINES blog. Find evidence-based reporting in Reports; commentary, analysis and creative non-fiction in OPINION-FEATURES; and image galleries in PHOTO-ESSAYS. Some of our original works are behind a paywall, available with a $1 site day pass, or with a subscription from $2.95/month – $19.95/year. If you value journalism, please help sustain us.